If you are the parent or caregiver of an anxious child, you know what it feels like to be held hostage. So does your child. 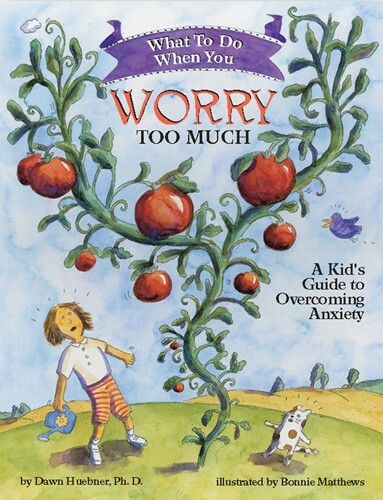 Children who worry too much are held captive by their fears. They go to great lengths to avoid frightening situations, and ask the same anxiety-based questions over and over again. Yet the answers give them virtually no relief. Parents and caregivers find themselves spending huge amounts of time reassuring, coaxing, accommodating, and doing whatever else they can think of to minimize their child’s distress. But there is hope. 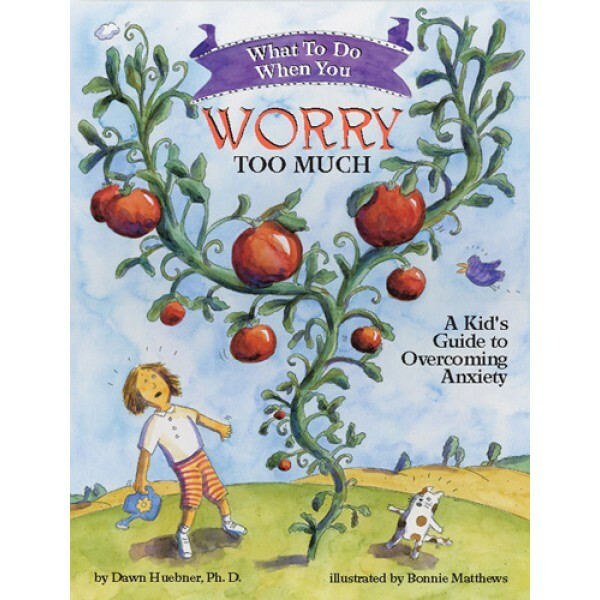 What to Do When You Worry Too Much is an interactive self-help book designed to guide kids and their parents through the cognitive-behavioral techniques most often used in the treatment of generalized anxiety. Engaging, encouraging, and easy to follow, this book educates, motivates, and empowers children to work towards change. The techniques described in this book will help your child take control.